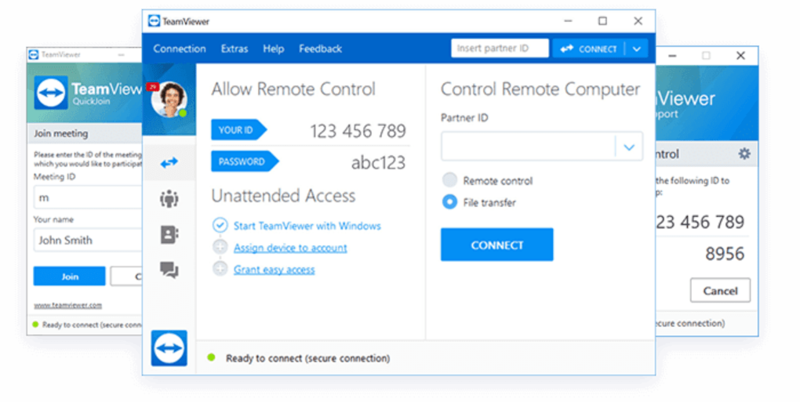 TeamViewer is a popular, easy to use remote desktop sharing tool available for Windows, Mac, Android, iPhone and Windows Phone. As soon as your friends and relatives find out that you know a bit about computers, it's all over. They'll be asking you for help with the most varied tech issues on a constant basis as if you were a permanent, free customer support service. Luckily you can count on TeamViewer to lend you a hand. TeamViewer lets you gain access to the desktops of your friends, relatives or even customers in a snap. 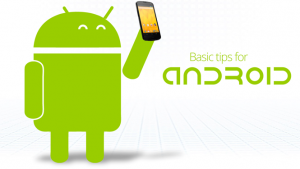 What's more, it doesn't require any technical skills on the remote side, making it incredibly easy to use. 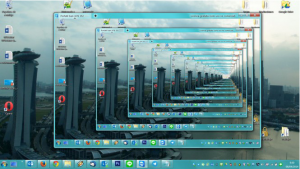 A bit like Online Desktop Presenter, all you have to do is run TeamViewer and ask the other person to run it as well. 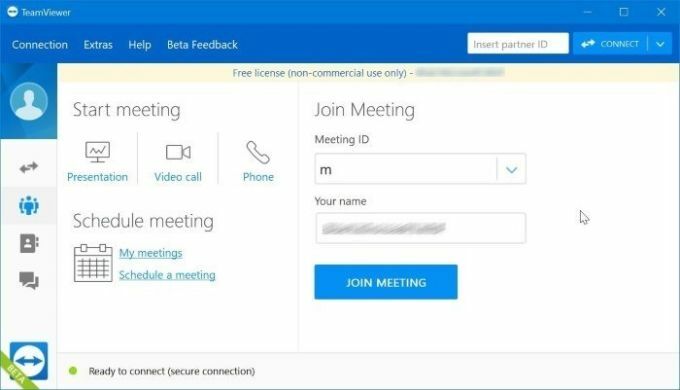 Each time you run TeamViewer you'll be given a unique session number and password which you can use to enter the other person's PC. 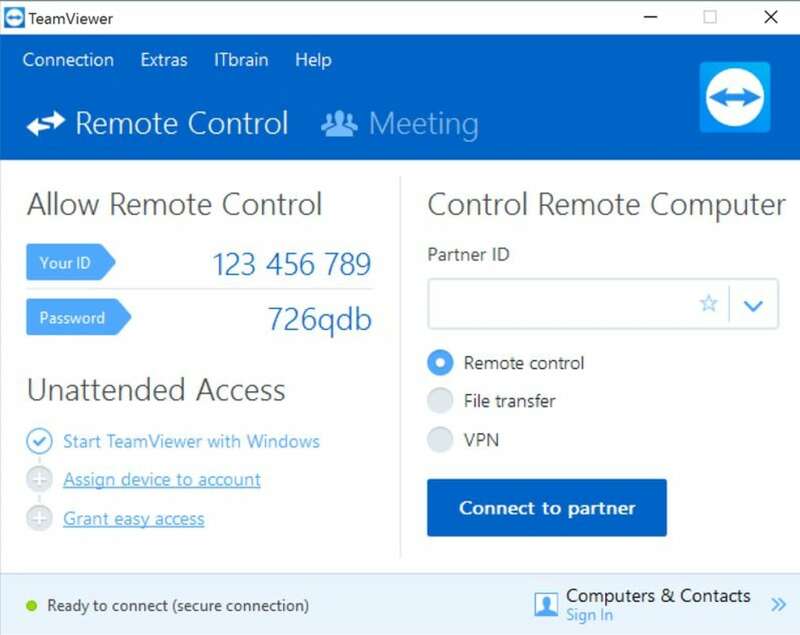 This means TeamViewer can be used for both entering a remote computer and letting another person enter yours in case you need remote assistance as well. LogMeIn is also a good alternative, but it's not free. Besides viewing the remote desktop just as if you were sitting in front of it, you can also make use of the program's features: embedded chat client, file transfer tool, the possibility of recording the session, and more. This version of TeamViewer is a stripped-down version of the paid license application and therefore lacks some extra modules and functionality. 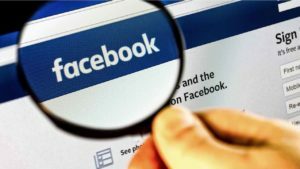 Nevertheless, it's still a great helper when you need to fix small problems in remote systems or show someone else how to do a certain task on the computer. 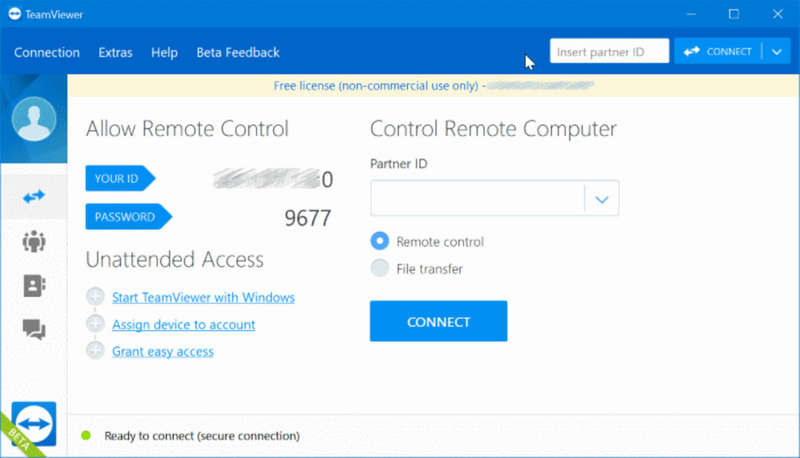 TeamViewer is an excellent desktop sharing tool that lets you manage remote systems in a safe way and without requiring a lot of technical knowledge. Shuts down connection after some minutes. Worthless if you are helping someone as the time-out is 5 minutes. great free program for desktop sharing. it works very good specially for giving support to friends or client. also for mac, but you need to buy full license if you want to enjoy it to the fullest. You need have this in all communication platform. Very convenient to use and easy to get information by others. Pros: repeatly contact with one password. Great app at enormous price! Switched to alternative.... Not every IT budget can justify the pricing. That's why I switched the whole IT dept to AEROADMIN and happy with it. In fact I don't need 80% of the features TV offers, and what is definitely included in the pricing. Nevertheless, it's a good app.